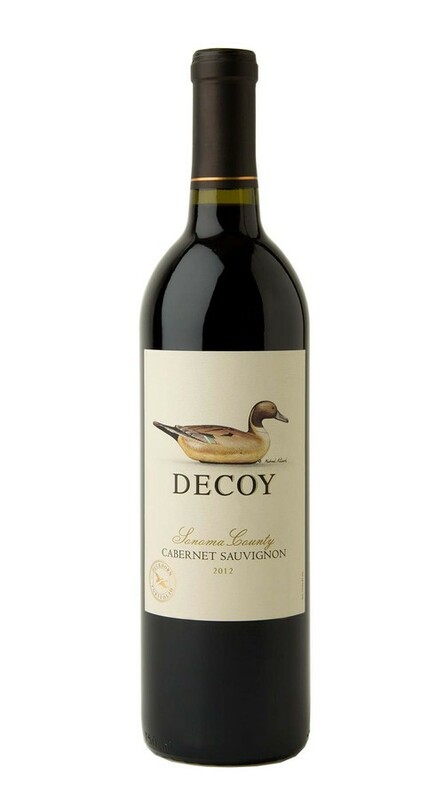 The 2012 vintage has yielded a lush and appealing expression of Decoy Cabernet with alluring black cherry and raspberry jam aromas, as well as more subtle notes of nutmeg, spice and chocolate. On the palate, lovely layers of raspberry and plum are supported by excellent structure and seamlessly integrated oak. I am very passionate about Cabernet Sauvignon wines but i am not about this bottle. It has a very strong bitter taste that leaves you wanting to spit it up. It is not a bottle of wine I will be buying again after this experience. I hope their other wines are not a waste of time and money. Wow! This is one stellar bottle of wine and one of the best values that I've had in years. Thank you Duckhorn!! I am very particular about my red wines and this is one of the best I have tasted. It is very flavorful with a pleasant aroma and is very reasonably priced. I highly recommend. Very bold beautiful taste with crisp Spicey notes at the end. This is one of our favorites. I'm not sure why one reviewer said they want to spit it out. They must be used to cheap sweet wines. This is the best 20 dollar bottle of Cab you can get. I enjoy this more than the Duckhorn Cab. I love this wine! We like to go to Total Wines and buy a broad selection. This bottle was great! Will definitely buy more! A great Cabernet Sauvignon with lots of character and a complex finish. I fully recommend it for all events. This is an excellent wine. It is a bright but not overwhelming in its bold flavor and leaves your palate slowly on a pleasant "nice-to-meet-you" note. Good wine, but i expected more, good balance, nice entry on mouth. Need more body. Good balance. Paired this with a prime rib roast and the deep bold flavor was perfect! This wine has the depth and complexity I usually only find with French wines. I think is your pairing is beef or wild game you will love it.